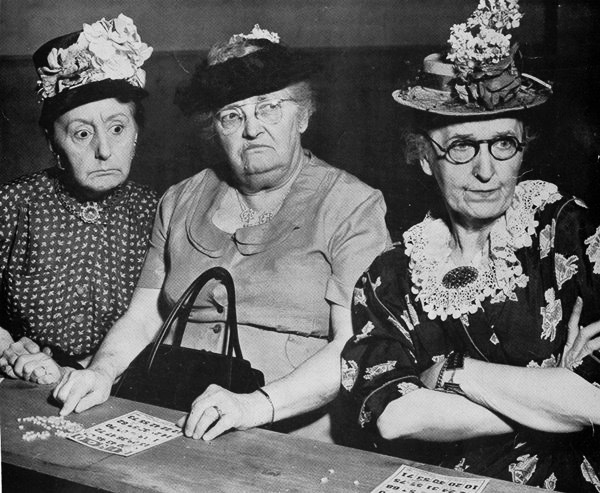 Bingo started as a 1530s lottery game in Italy and is still played on Saturday. A German carnival pitchman popularized the game in America. 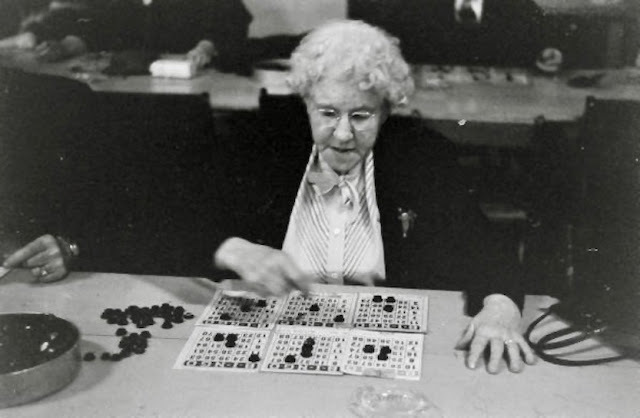 Beans were used as Bing card markers and the game was called Beno. In 1929, Edwin Lowe, a traveling toy salesman watched people flocking to the game which was so enticing that the pitchman had to continually turn away people until the game ended at 3am. 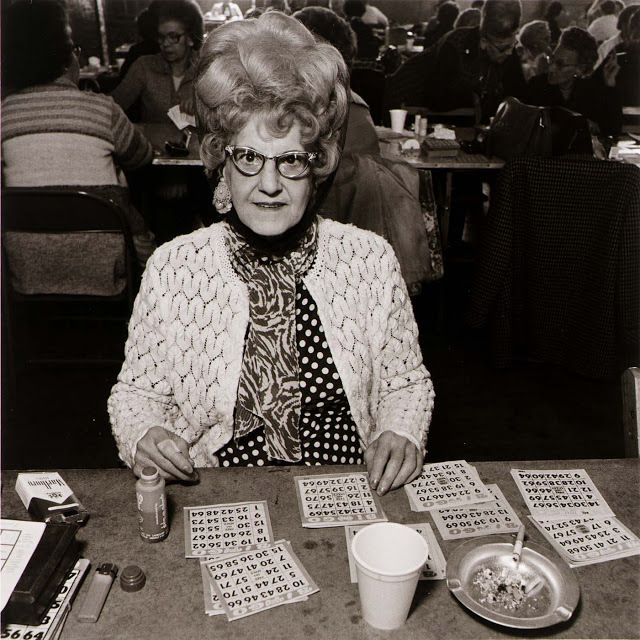 Lowe changed the name to Bingo and pedaled it across he country as a way for churches to raise money.